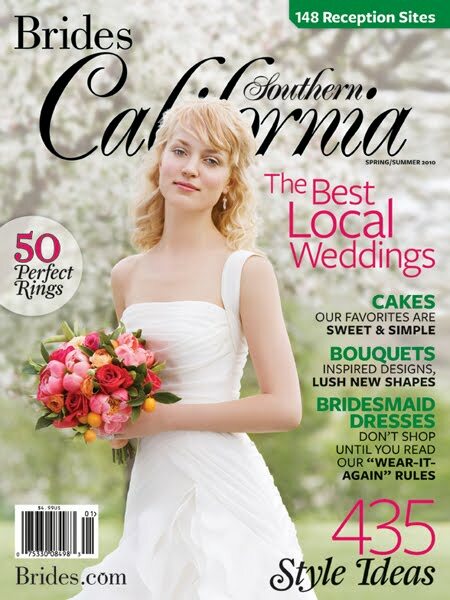 JL DESIGNS: my OWN wedding featured in the latest issue of brides, southern california!!! 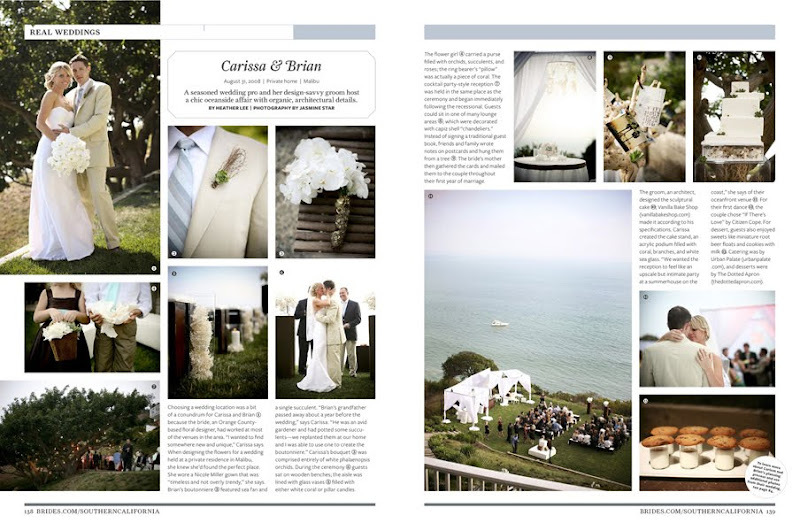 my OWN wedding featured in the latest issue of brides, southern california!!! but i am INSANELY excited to share the news that me and brian's wedding has been featured in the latest issue of brides socal!!! i think they picked some fab images and did a great job with all the copy/content...a big thank you to heather lee who wrote the article! Gorgeous...I love all of the white! No doubt your wedding would need to be published! Congratulations! !